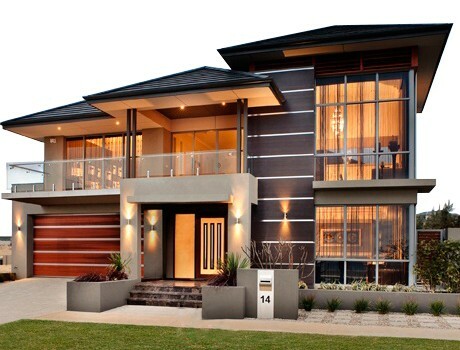 Seacrest Homes have long been awarded for their commitment to excellence in building personalised luxury homes. Award winning expertise – Our talented team of award winning designers and construction specialists are on hand to provide professional advice and creative solutions for your next project. Seacrest was very helpful and co-operative. It was a pleasure working with your staff who listened to our requirements and kept us informed. We are delighted with our house and the finish is first class. Thanks again. Seacrest Homes was founded to design and build luxury custom homes with a focus on outstanding design, unparalleled finish and a total commitment to meeting our client’s needs. At Seacrest Homes, our success isn’t unsubstantiated. We have a long track record of building multi award-winning homes, recognised both locally and nationally. 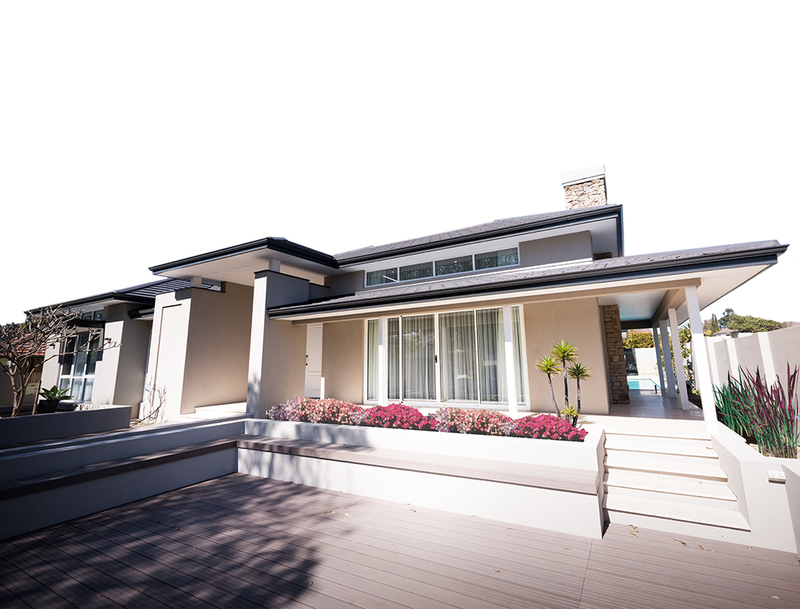 As a builder, we’ve won awards from Master Builders WA, the Housing Industry Association of Australia, and the Housing Industry Association of West Australia. 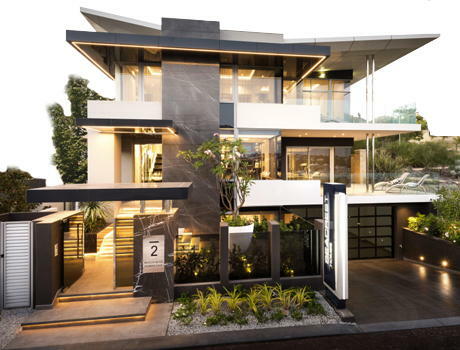 Consistently meeting and exceeding our clients and award judge’s expectations has seen Seacrest Homes become an industry recognised as Perth’s premier luxury home builder. We understand that you want your home built by a team that values not only quality and efficiency, but also style—our goal is nothing short of perfection when building luxury homes. Unlike many builders who lack a certain attention to detail, Seacrest Homes have consistently proven over many years, the persistence required to perfect luxury custom homes. As much as our design process is focused on style and aesthetics, our construction team strive to utilise the best products and materials available. Our reputation is built on handing over a quality finished home that retains its appearance, soundness and value over many years to come. If you are considering building in the luxury home market, it’s time to get in touch with Seacrest Homes, experts in all aspects of luxury residential and apartment construction, demolish/build and urban infill. 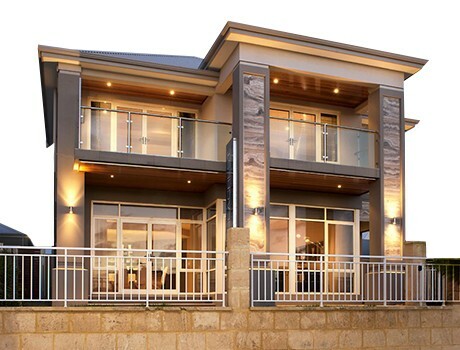 As a trusted and proven Perth custom home builder, client satisfaction is our priority. It’s a large part of Our Story. Our comprehensive approach to design incorporates 3D illustration and immersive walk-throughs to ensure your complete peace of mind prior to commencement. Your luxury residence demands a builder committed to excellence beyond compare. Discuss your next project with the experts at Seacrest Homes today. 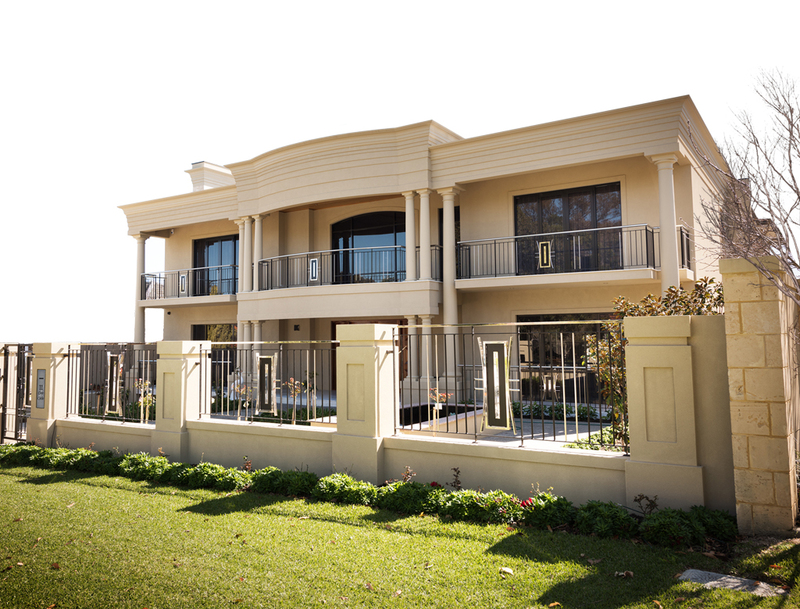 Seacrest Homes was founded with the aim to design and build some of Perth’s best and most luxurious homes. 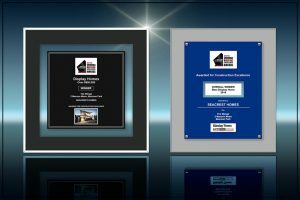 Seacrest Homes – the name synonymous with style, quality and precise attention to detail, as evident in our recent success @ the 2015 & 2016 HIA & MBA Awards nights. 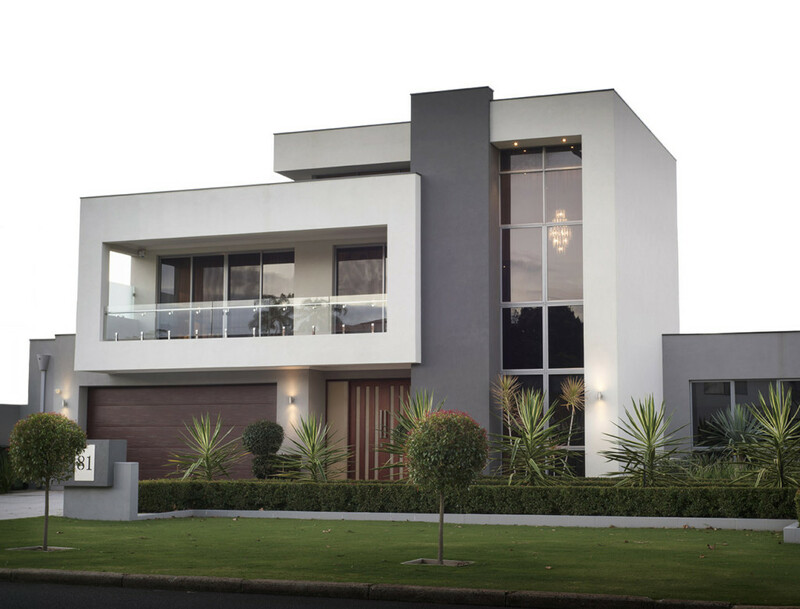 The Mirage – our premier display home represents the pinnacle of quality design and construction, has been our most ‘industry-recognised’ home to date, taking out a string of major state distinctions.